Angela Ejeme Onyemowo is a teacher, humanitarian and educationist. She is the founder of Oakbridge Foundation, a non profit, community based organisation that provides quality education for vulnerable children in rural communities, in a conducive learning centre. Angela is passionate about Children especially those from less privileged backgrounds and social status. Her passion, converted into action has blessed many children as she impacts the world, one child at a time. 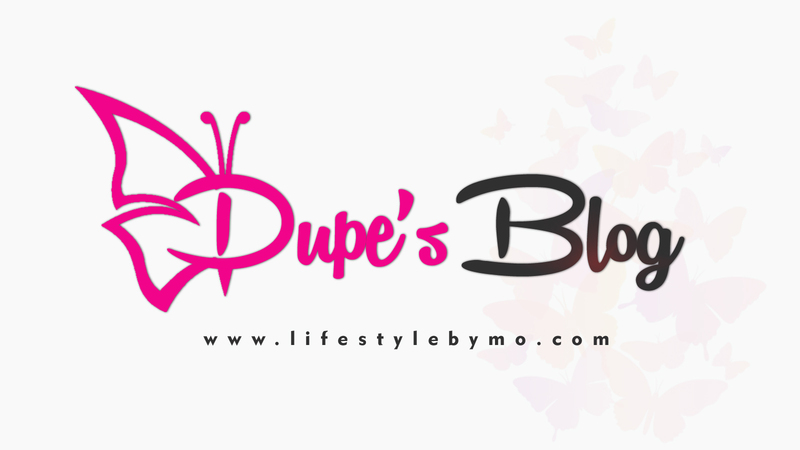 Welcome to Dupe’s Blog ma’am. It’s a privilege to have you here. 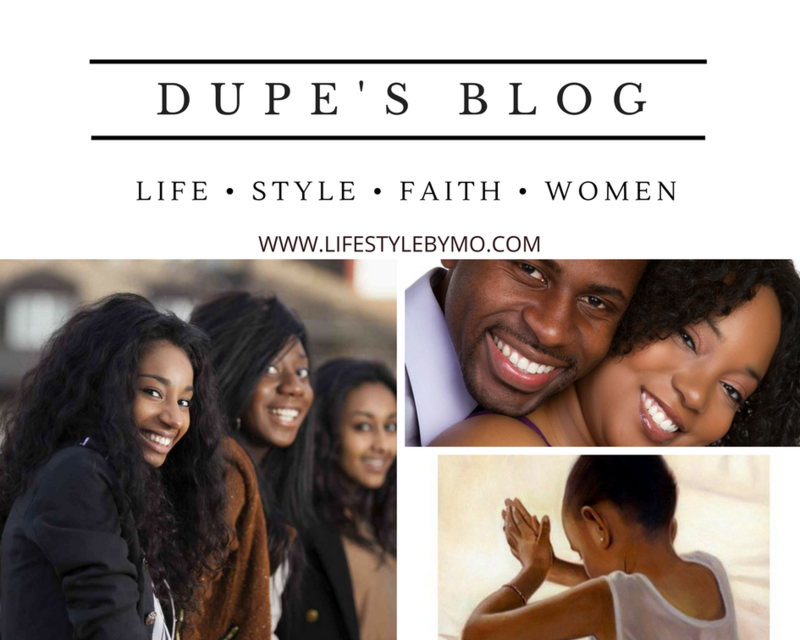 Thank you for having me, Dupe. I am a trained teacher, who is passionate about improving lives and fighting for children’s right to education. I am Nigerian from Benue State, raised in Jos, Plateau State. What do you love about being a black girl? It’s the first time I’m having to think of this, so let me say, the fact that I was born black I BELIEVE it’s for a grand reason. That’s what I love about being black. We are a community based organisation that provides quality education for vulnerable children in rural communities, in a conducive and stimulating learning centre. We also provide links to scholarship opportunities for children at different levels of education. What motivated you to start the NGO? Primarily, a desire to give indigents opportunities that their socio-economic status does not provide using education as a vehicle. I have seen the struggles of the rural child and I know they can have better and be better if someone decides to create the opportunity for them. Community participation has not been encouraging, you’d expect that the local leaders in the area would support a cause like this by giving land in order to create room for more children, but that hasn’t happened YET *laughs*. Parents’ involvement in the education of their children is another challenge which has so far improved after several dialogues and meetings. We need more volunteers especially in the special subject areas, Arts teachers, Coding instructors, French teachers, Math teachers and so on. What inspires, motivates and keeps you going? Ha! The harvest! Every day, I see the same little people who walked in timid developing confidence, I see the ones who couldn’t speak a word of English improve right before my eyes, I see children take pride in their natural gifts (you should see how their eyes light up when they are in their zone and everyone is showing approval of their performance). Finally, the vision I had from the beginning: we’re not there yet, so why won’t I keep going! Hahaha Would you pack up if it were you, Dupe? What successes have you recorded so far? We have schooled children from Pre-school level to Primary 3 in past three years. We started with one child, now we have 39 children receiving free education across three grade levels. We started in a 10 pupil capacity room with no toilet and one small window (not to mention the fact that prior to this, I started with one child sitting on mortars and short stools), but now we’re in a three bedroom space. Not anywhere near our peak, but better than where we started. Our children are getting the quality of education and exposure [through field trips and class lessons] to things they would ordinarily never have known existed. Our results have motivated people to make donations of instructional materials, including some computers. We got our new learning centre from donations made by partners who see and believe in the impact we are making. We have given scholarships to children of both primary and secondary school levels for the past three academic sessions. In fact, we had our first secondary school graduate this year thanks to a very consistent and committed sponsor. We have given clothing, shoes and back to school materials to hundreds of children in the community. Our presence in the area has provided jobs for young men and women, these include our paid teachers, painters, masons, electricians, traders and so on. We have been providing one meal a day for children to aid mental alertness and healthy growth for the past eleven months. There’s more and more to come. What are your aspirations as regards the NGO and making impacts generally? It’s a long list, but I’ll give you a few. To replicate what we’ve already started in more communities. To inspire and train children to the point of being inventors, great artists, musicians; to be people who see problems and seek ways to solve them. To have volunteers from all over the world. Build schools with state of the art learning resources, boarding houses, secondary section too. To have our children as exchange students in other countries and have them study in prestigious schools in different countries of the world where they can learn new cultures and advanced ways to improve our world. Long term would be, to reach more remote corners of the world. What is your advice to women who are full of potential and willing to make impact but are not sure where to start? First, pray and seek the wisdom of God. Everything inside you was designed by Him, there’s a book He has written of you, so ask Him to give you an insight into it. He will show you where to start and how. The first thing you find yourself mustering the courage to start, is most likely the area He wants you to launch out in, so go ahead. Also, only speak about your intentions first to people you are sure would encourage what God has put in your heart, let the others find out later. The last thing you need is someone who would tell you how impossible what you want to do is, especially if you don’t look like it or have the complete resources for it. And that brings me to this point which you may have heard many times “START WHERE YOU ARE WITH WHAT YOU HAVE”. Even if what you “have” is a borrowed baking pan and few ingredients, a proposal or part payment for the tailoring class-start! Keep the big vision in view, but make little progress, it will all come together just as you saw in the beginning. Finally, be your biggest fan, measure your progress and cheer yourself on making sure not to compare your process with any other person’s. Be inspired, but never compare. In addition to that, know and stick with your tribe; your cheer leaders, the ones who criticize you constructively, who appreciate your journey, who encourage you and contribute to your progress. Thank you so much for your time ma’am. It’s my pleasure. Thank you too. You can also find Oakbridge Foundation on Facebook, Instagram and Twitter.